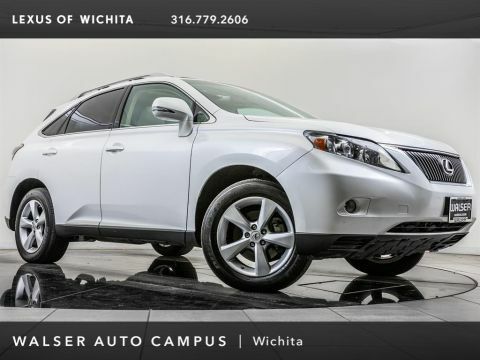 2013 Lexus RX 350 located at Lexus of Wichita. 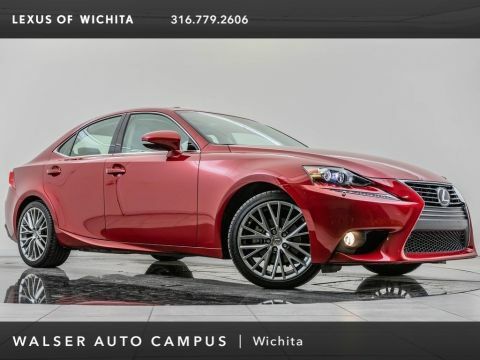 Original MSRP was $51,120. 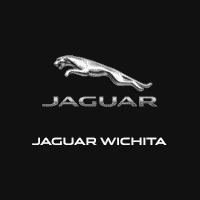 Deep Sea Mica with a Saddle Tan leather interior. 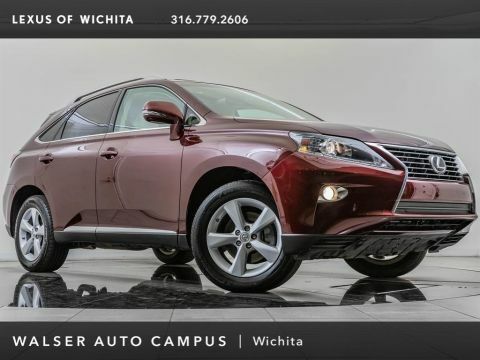 This local, 1-owner 2013 Lexus RX 350 is equipped with the Premium, Comfort, and Navigation packages. 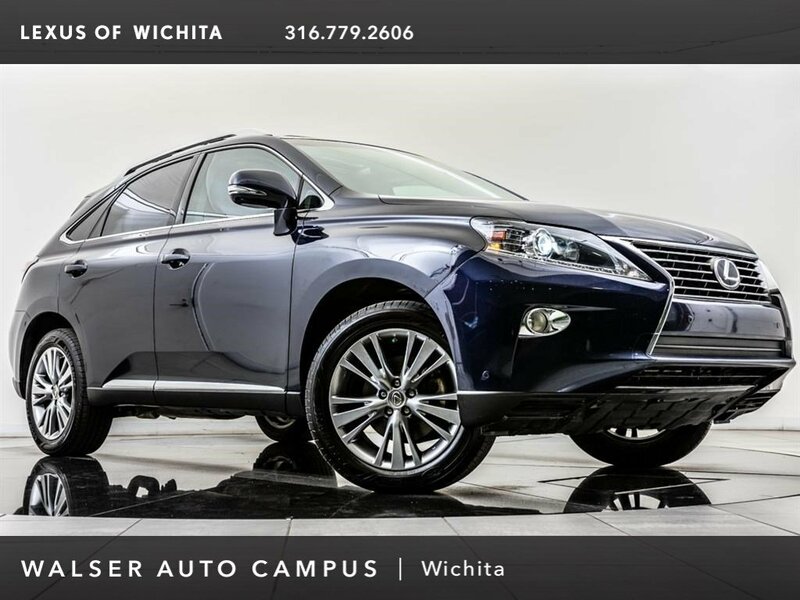 Package options and additional features include Navigation, Rearview camera, Blind spot monitor, Intuitive park assist, Moonroof, Towing preparation, 12-speaker premium audio, Moonroof, Heated & ventilated front seats, Bluetooth, USB, and SiriusXM radio (subscription required).